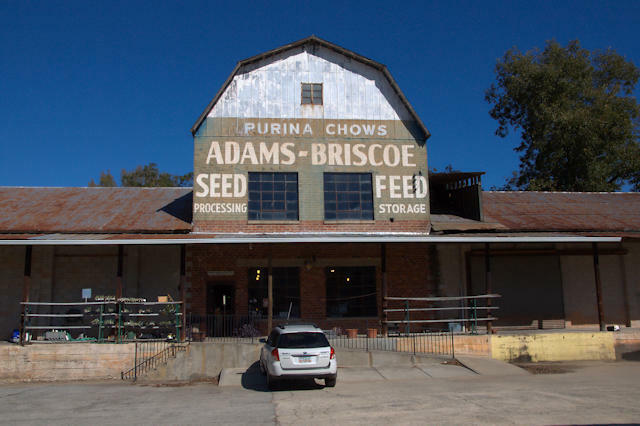 Rufus Adams and Everett Briscoe purchased an established Jackson seed business in 1946 and established the Adams-Briscoe Seed Company, which maintains a thriving business to this day. Notably, they helped innovate the use of Dixie Crimson clover (forage, cover, and erosion control) in the 1950s. Would also love to show you the Pittman Ferry home and their Pittman house as well as a couple of the oldest homes in county.